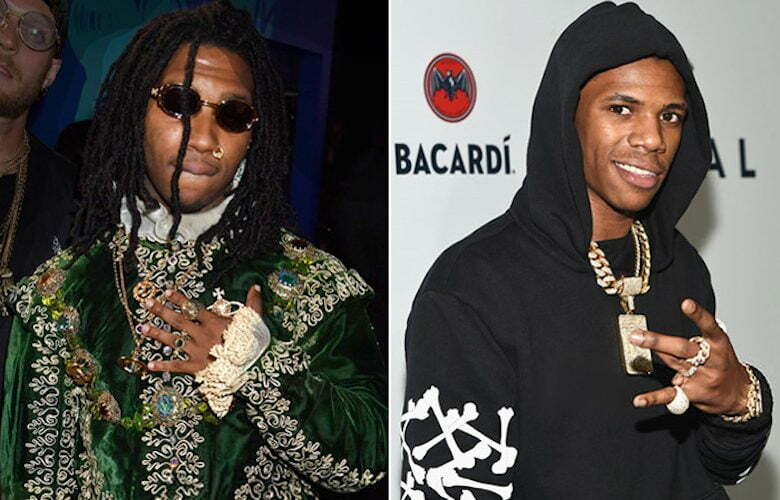 Lil B and A Boogie Wit Da Hoodie have made peace following that brutal beatdown of the “Black Ken” rapper. On Saturday night, Lil B posted on Twitter that he was attacked and beaten A Boogie and PnB Rock crew. He also told the audience at the Rolling Loud Bay Area Festival that he was jumped backstage. One key takeaway from his statement was that he has no intentions to fight and has forgiven his attackers. Seems that gesture wasn’t taken lightly and both parties have now officially squashed their differences. Urbanislandz.com posted a video clip showing several men stomping out Lil B backstage the music festival. He subsequently cut his set short as a result of the attack.